"I believe in One, Holy, Catholic, and Apostolic Church"
As the body of Christ, the parish family of St. Vladimir Orthodox Christian Church focuses on living out the Gospel as fully as the Holy Spirit allows us through our worship & ministries. 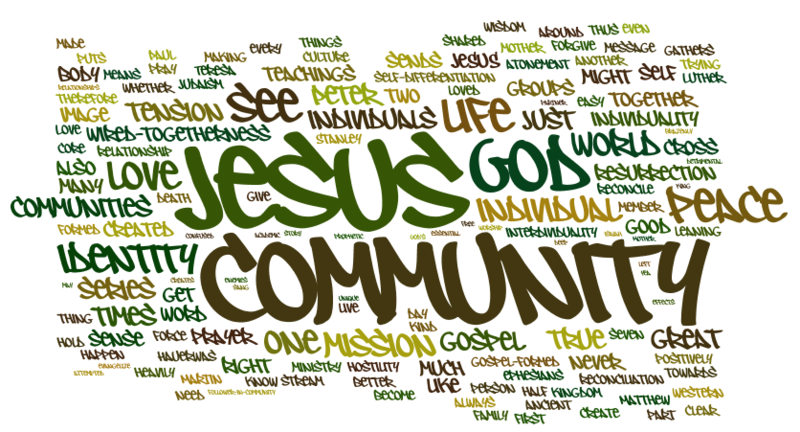 The core elements of everything we do as a parish will always reflect the values from the Gospels and the book of Acts - the Church in which we believe and confess. It is our life of worship that strengthens us to do all of the other wonderful things to which we are called. Orthodox Christian worship is heavenly and Spirit-filled. Join us! Music plays an integral part in our liturgical worship. St. Vladimir is blessed to have an amazing choir under the direction of Daria Cortese. She is always ready to welcome a new voice to our choir! The reader's essential role is to read the Old Testament lessons (parables) and the Epistle lessons during the Divine Liturgy, Vespers and other services. Readers also chant the Psalms, verses of the Prokimen, Alleluia and other certain antiphons and hymns. Our church has a wonderful reader: Aftan Chowansky. Young men from our parish can receive special permission to serve in the Holy Altar to assist the priest during the celebration of services. St. Vladimir is fortunate to have many such young men! Throughout the Gospels, our Savior Jesus Christ sits at table with those to whom He is ministering. On the day of Pentecost, the apostles, endowed with the Holy Spirit, were gathered together breaking bread. We have fellowship every Sunday following the Divine Liturgy and many times besides. Join us! Jesus Christ taught using sermons, parables and through His actions. The apostles exhorted and demonstrated Christianity in their manner of living. We strive to use the same educational methods for our youth, adults, and the community around us. Join us! *Click on the Education Tab above to learn more about Orthodox Christianity and who WAS St. Vladimir?? *View our Home Page to see when you can attend the next Saturday class on Orthodoxy for beginners! Melody Stavisky, a retired professional educator, supervises our youth education program. Heeding the message of our Savior Jesus Christ in Matthew 25 and following the example of the apostles in Acts (2:45), our members strive to meet the needs of our parish and beyond. Join us! As elected representatives of our parish, these dedicated men and women assure our church and its operations continue to function smoothly. Believing that we are an apostolic church, our members understand and embrace the importance of not just opening our doors and being receptive, but going forth to share the good news of Jesus Christ and inviting everyone, even you, to experience Him in our own times. Join us! For more mission information, please use the OCA (Orthodox Church in America) Link on the right side of our Home Page.